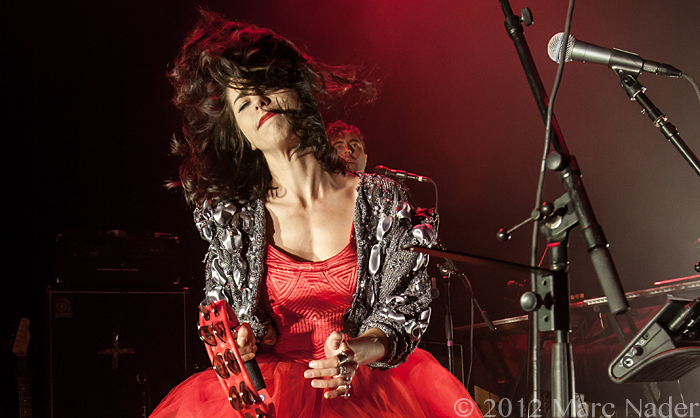 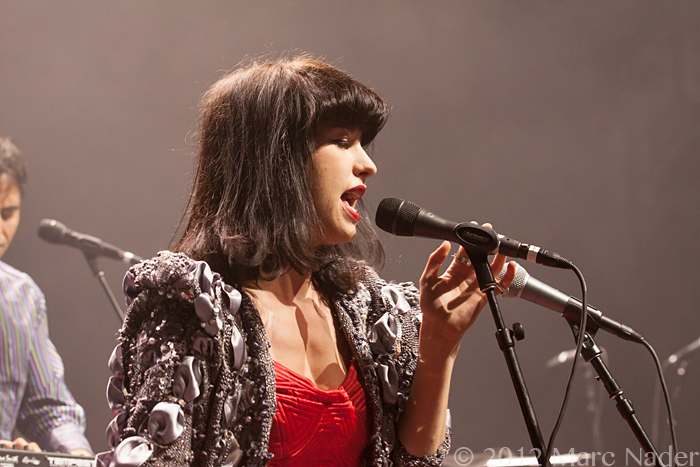 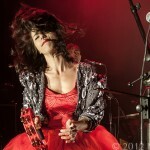 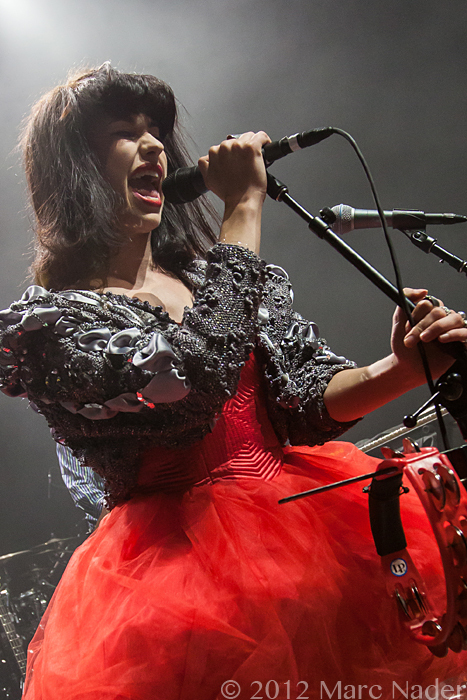 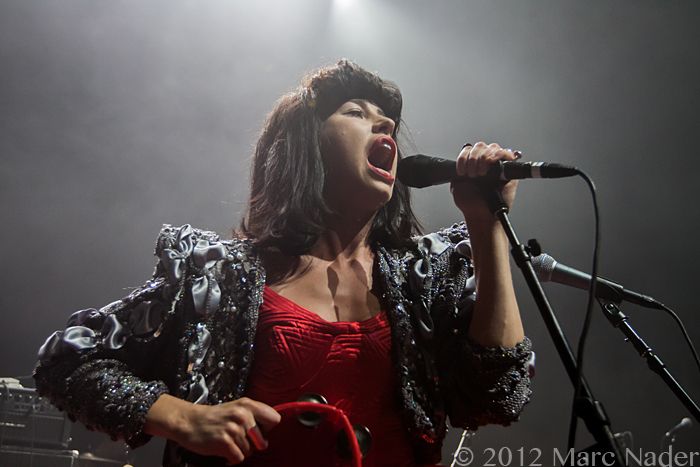 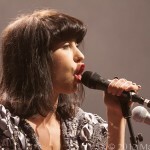 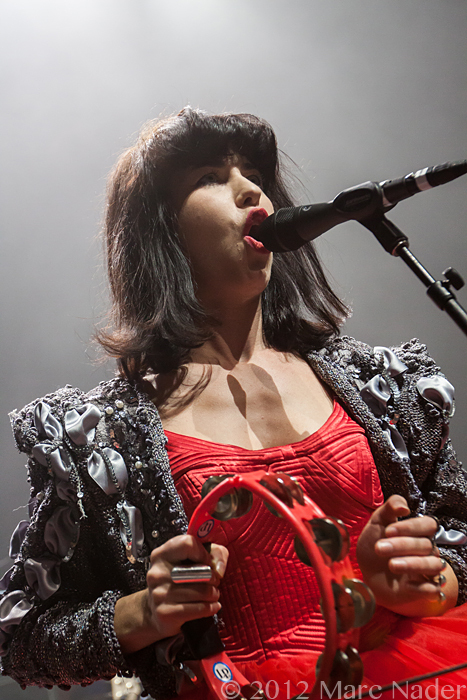 After being well known for her appearance on Gotye’s chart busting hit “Somebody That I Used To Know” Kimbra is proving she is a force to be reckoned with! 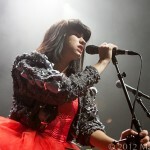 This 21 yr. old singer/song writer from New Zealand has her sight set on fame. 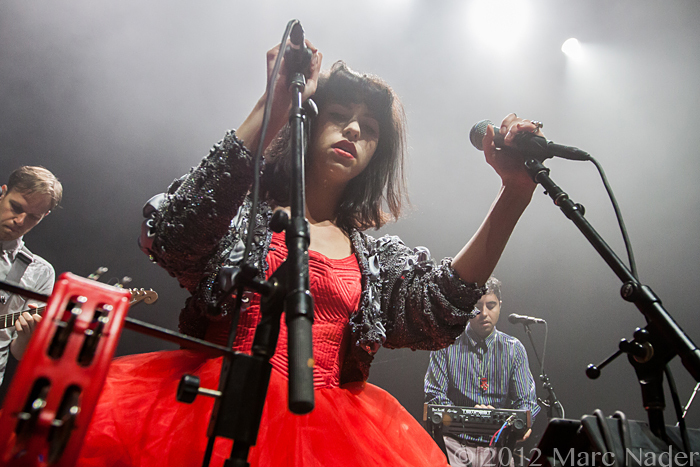 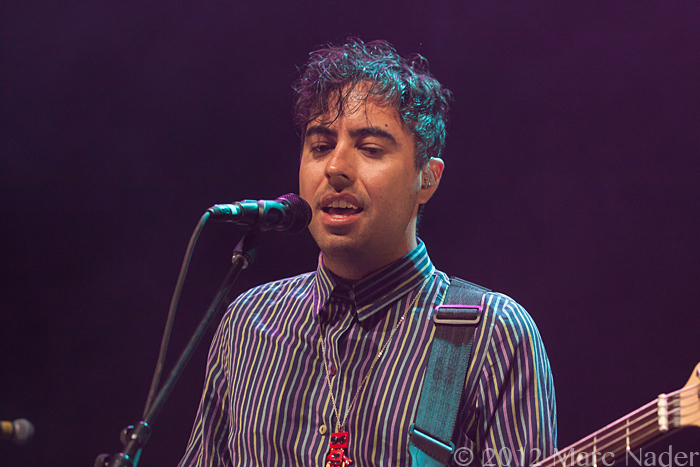 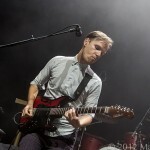 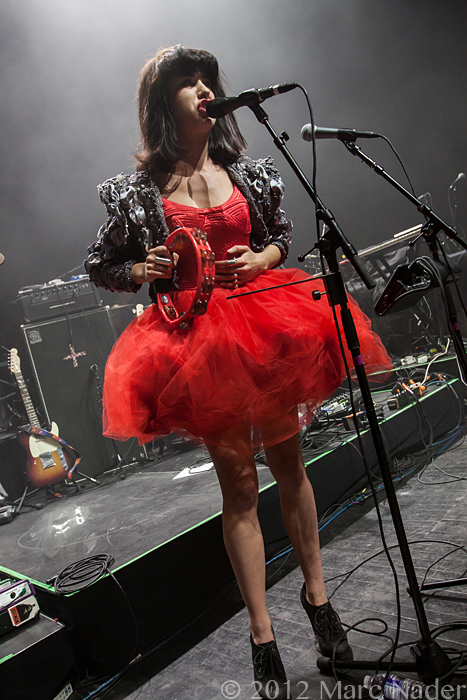 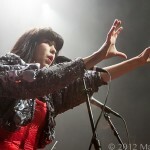 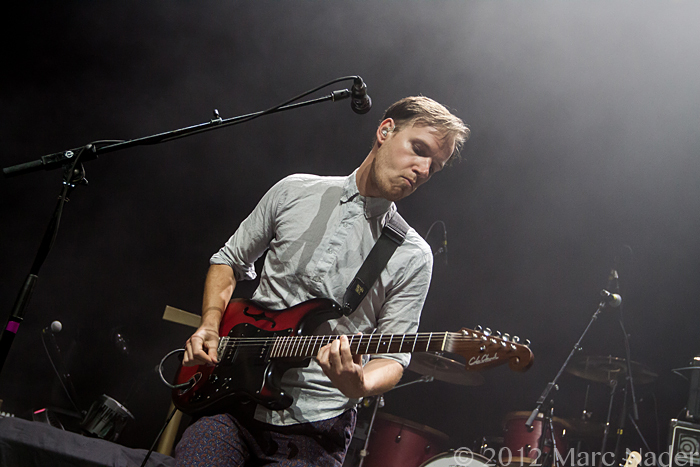 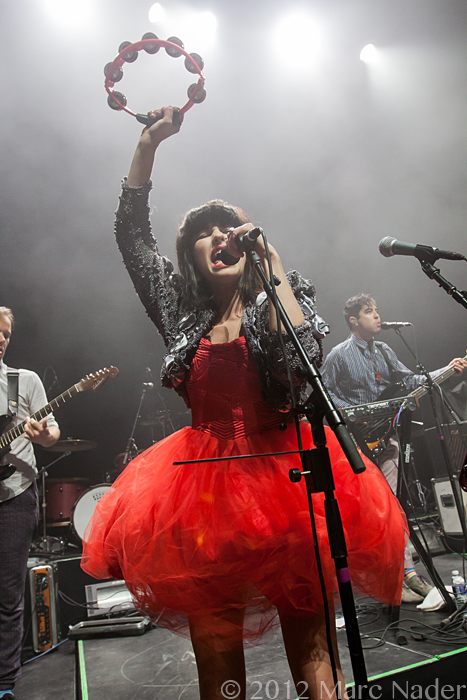 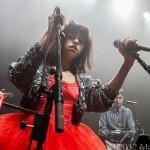 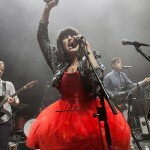 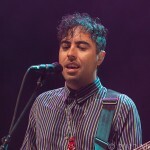 Opening up for Foster The People at The Fillmore Last Sunday, this girl set the tone for the night. 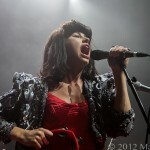 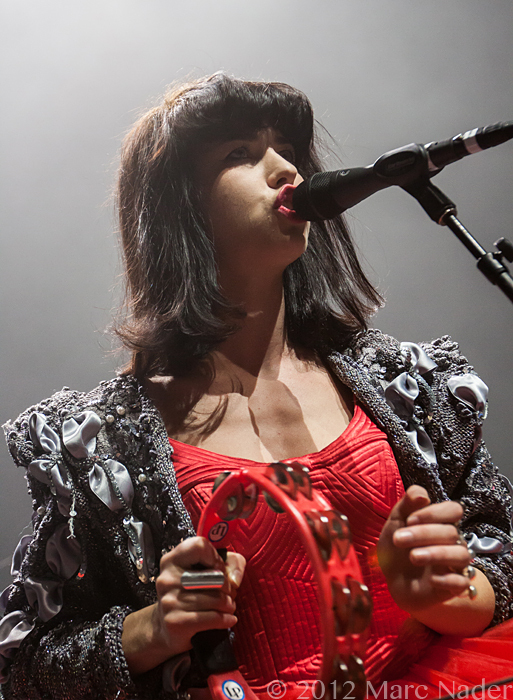 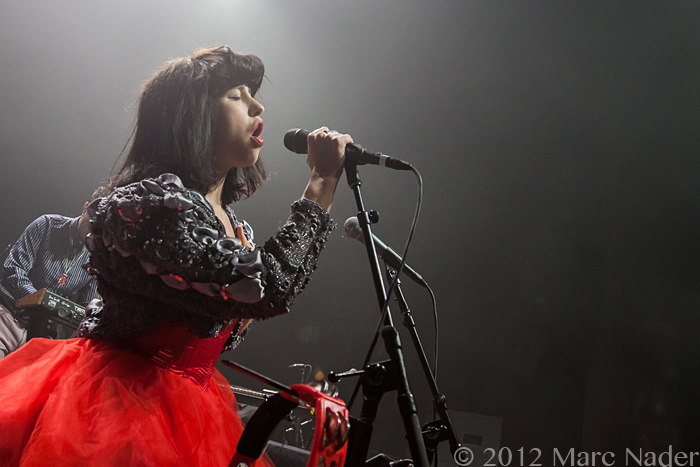 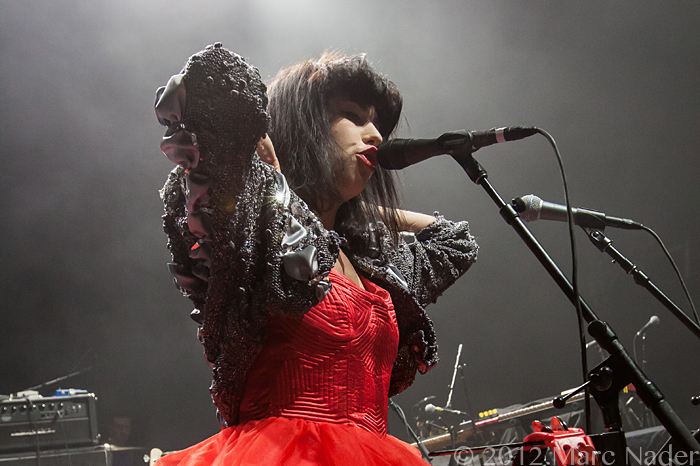 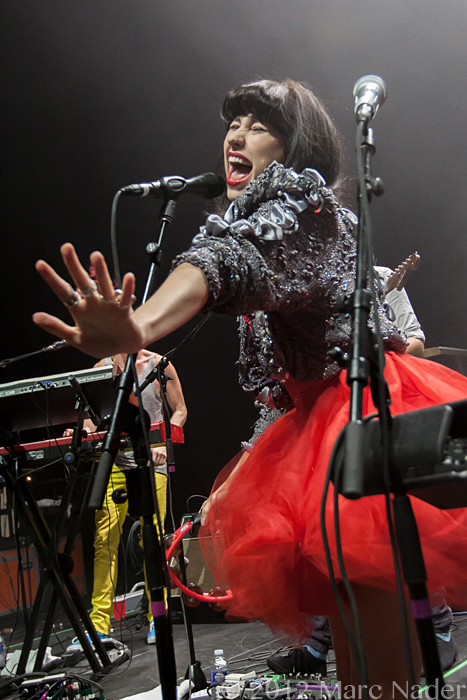 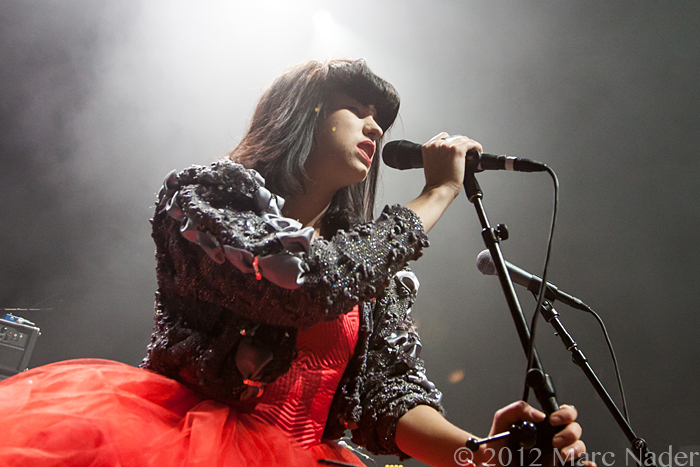 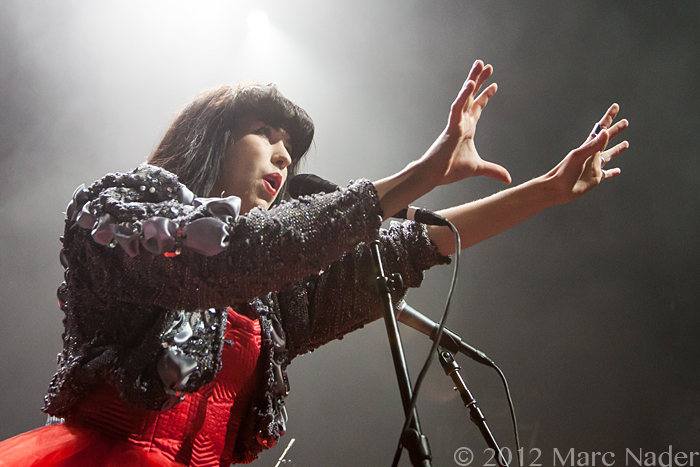 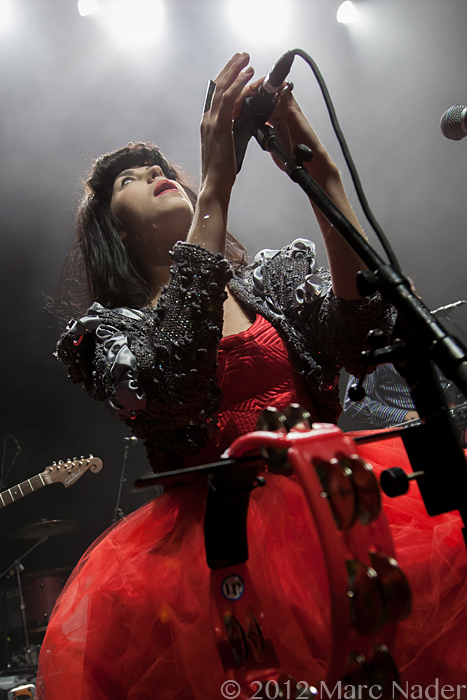 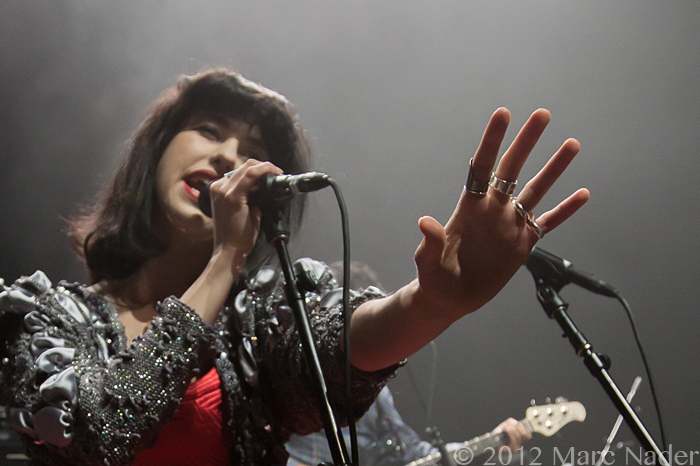 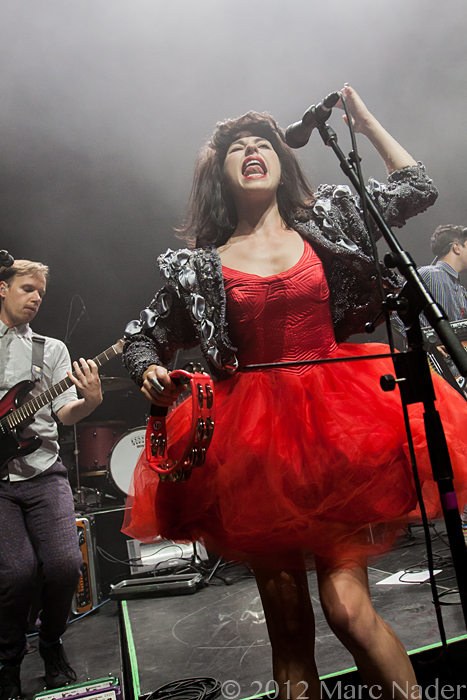 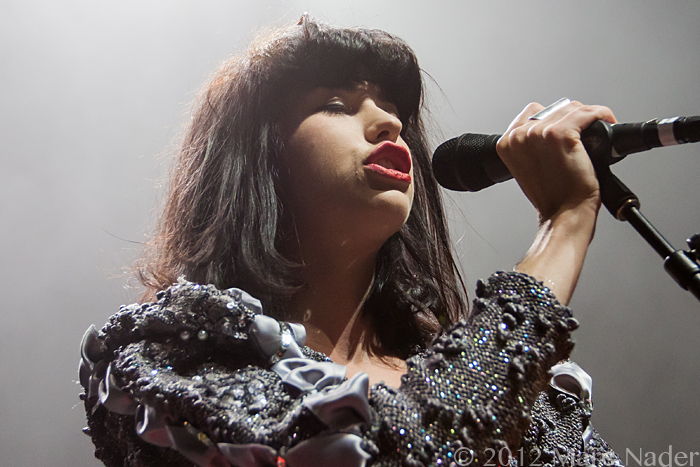 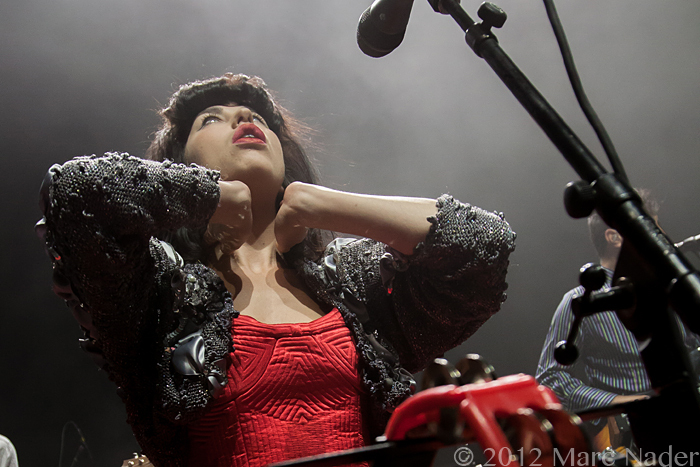 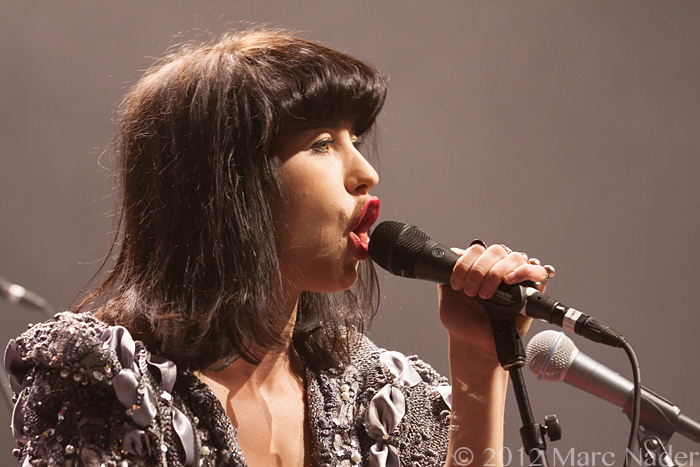 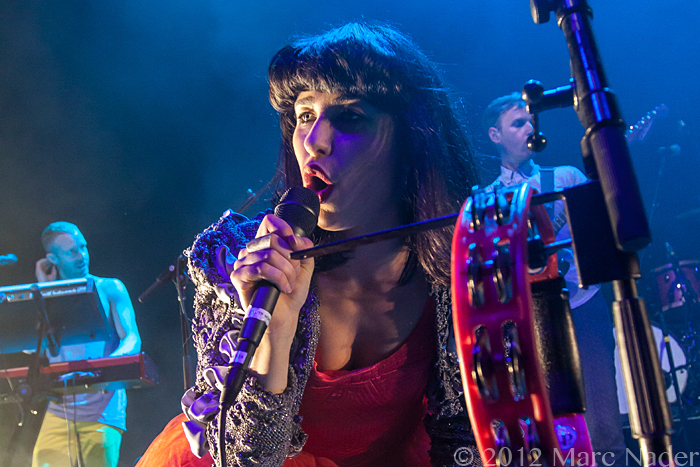 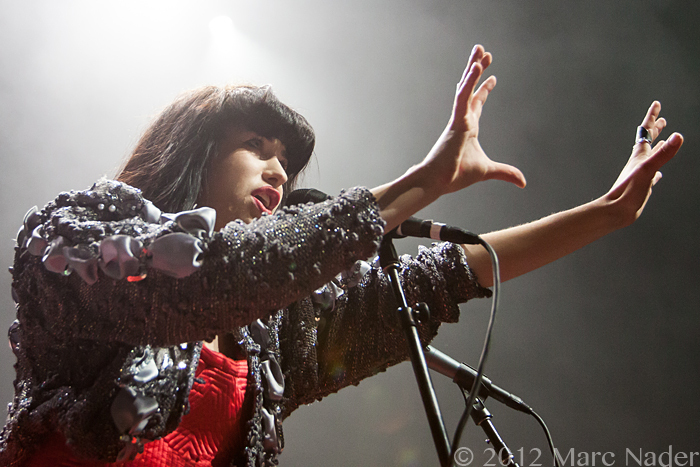 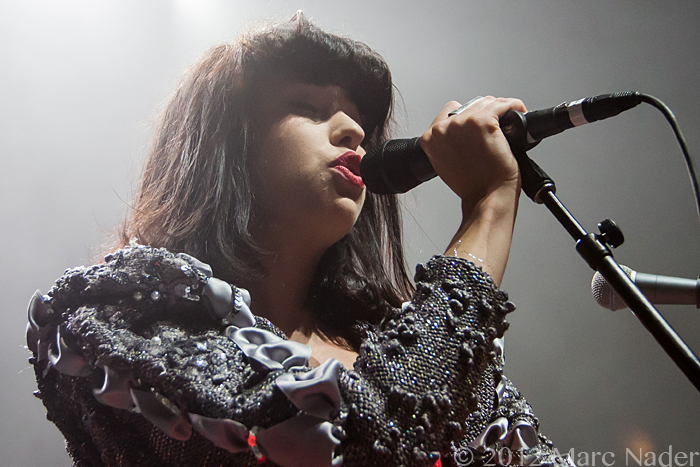 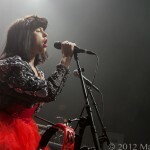 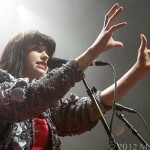 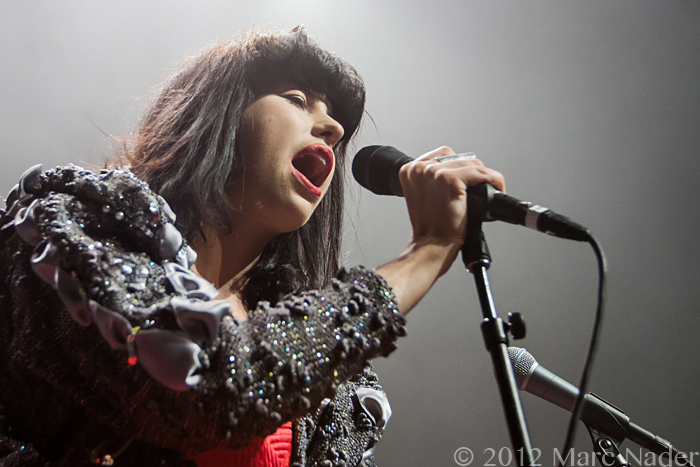 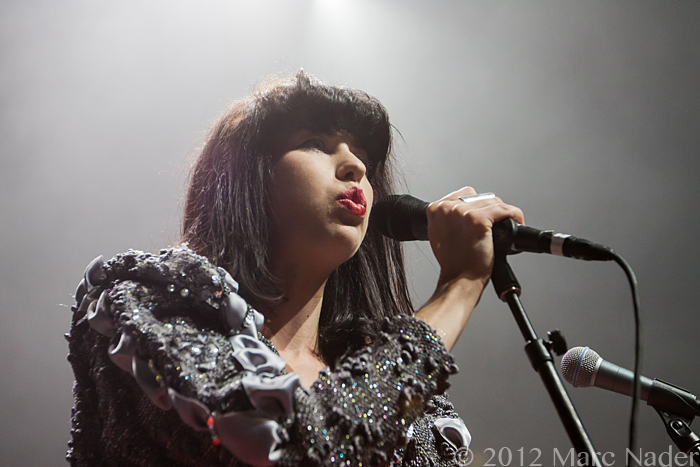 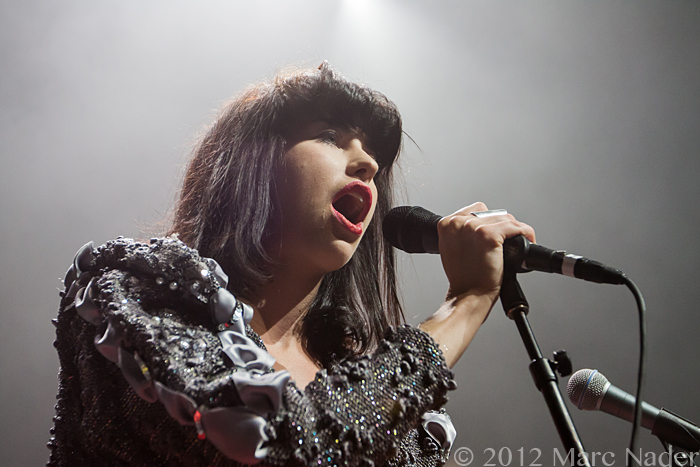 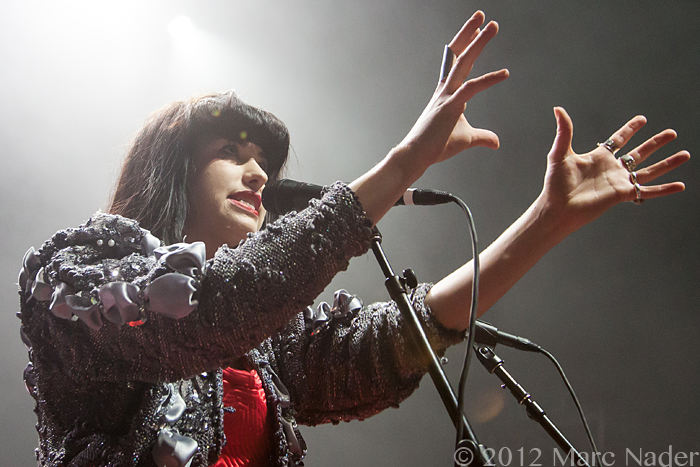 With her multi range of vocals accompanied by a cross between digital funk and soul, Kimbra had the place screaming for more. 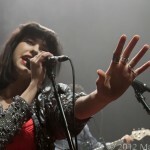 I am keeping on eye on this one; her talent has the potential to be endless!